Buffering slowing you down? Improvements coming soon! Recently you may have experienced some technical difficulties with uploading your video content through the web and via FTP. Trust us, this frustrates us just as much as it frustrates you. In the next few months ESE Networks will be transitioning to our very own server group which will allow us to better serve our clients, as well as their viewers, reducing errors and eliminating the current miscommunication between our CMS and the video servers. We are excited about this transition, as we will no longer be reliant on third party servers, and will also have the opportunity to make live streaming updates which will reduce load times and buffering. 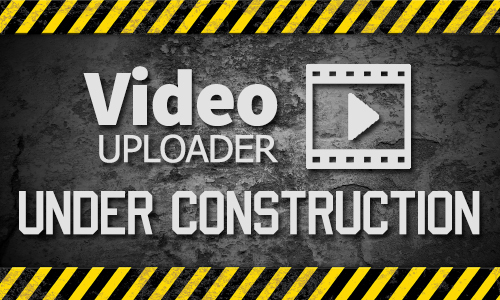 While we make this move, it may require a little more patience, allowing extra time when uploading videos. We do also have an alternative upload method available if the traditional web or FTP still doesn’t work for your content after a couple attempts. Give us a call or shoot us an email if you need to give that method a whirl. Once again, we want to thank you being a vital part of the ESE Networks family, and can’t wait to show you what’s in store with this next set of upgrades!